I was quite impressed by ZTE when I got the Grand X2 and I know our winner of it (+Andrew Penner) has been as well (just read his comparison with his G3). And then seeing that Axon looks spectacular. I'm loving the emergence of these 'non-traditional' brands coming out with products that truly are rivalling some of the big flagships out there. When you compare them against some of the other standards out there it looks to easily handle its own. The Snapdragon 615 is the same in the Moto X Play and the battery looks to be able to last a long long time. Yeah it's only a 5MP camera for the rear, but who uses a tablet to take photos anyways? You'd much rather to ensure it has a front facing camera (I always thought those cheaper tablets had it backwards by including a rear and not a front), and for that it has a 5MP which should be great for any videoconferencing you do with the device. Now it's going to set you back $240... which really is not that much at all when you think about it. Because of the LTE structure and it's coming through Bell or Virgin you can 'equalize payments' for $10/month over 2 years. Personally, I'd say go get it outright, and then see if you want to get it its own tablet plan. Personally, I'm interested in trying it out and getting that tablet plan in the US for when I travel. Or that new Sugar plan that +Sivan Rehan and +Chris Pollard have been chatting about. I should be getting my hands on one soon to be able to give you my impressions. 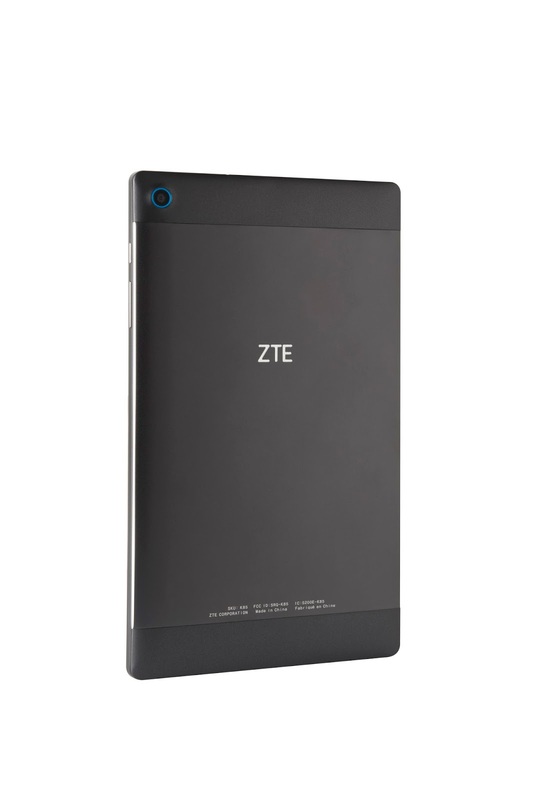 Toronto – September 23, 2015 - Following the successful launch of the Grand™ X 2 smartphone earlier this month, ZTE Canada has introduced the Grand™ X View tablet. Available at Bell and Virgin Mobile, the Grand™ X View offers a stylish design and octa-core performance. 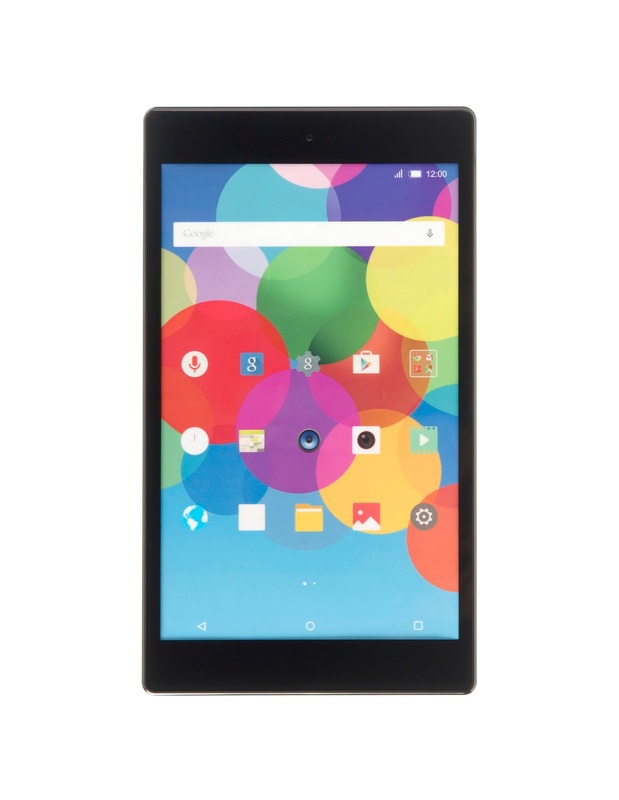 Powered by a fast Qualcomm® Snapdragon™ 615 octa-core processor, LTE data, and Android 5.0 Lollipop software, Grand X View offers everything you need for work or play, all in one affordable device. Stream HD videos, play games, or work on a presentation on a crisp 8.0” 1080p Full HD display. With a Qualcomm® Snapdragon™ 615 octa-core processor, 2GB of RAM and lightning-fast LTE data, you can easily run multiple apps at the same time and enjoy smooth videos and graphics. Ensure you are seen with a 5MP front camera for video calls and selfies, plus a 5MP auto-focus rear camera for capturing your favourite memories. The 4620mAh battery will get you through the day, with up to 200 hours of standby time and quick charge capability for when you need a boost. With 16GB of internal storage and a MicroSD slot for up to 64GB more, you’ll have plenty of space for your favourite music, videos, apps and more. The ZTE Grand X View is available now at Bell Mobility and Virgin Mobile for $240 outright, or $10/month on a two-year term. 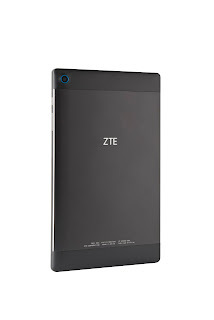 ZTE Canada Inc. (www.ztedevices.ca), headquartered in Toronto, Canada, is a subsidiary of ZTE Corporation, a global provider of mobile devices, telecommunication systems and enterprise solutions. Operating since March 2005, ZTE Canada is dedicated to making cost-efficient, quality communication technology accessible to all. In North America, ZTE is the fourth-largest supplier of smartphones and handset vendors and is the second largest vendor in the pre-paid market. ZTE is one of the top rated high tech enterprises in the world, developing and producing 2G, 3G and 4G handsets and mobile devices in over 150 countries. Founded in 1985, ZTE Corporation is listed on the Hong Kong and Shenzhen Stock Exchanges and is China’s largest listed telecom equipment company.